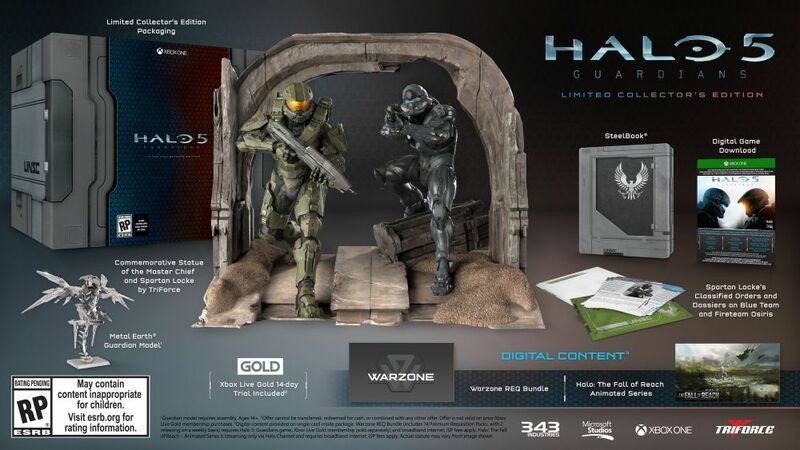 Those who have pre-ordered the digital version of the Halo 5: Guardians Limited Collector’s Edition can trade their key in for a physical disc. 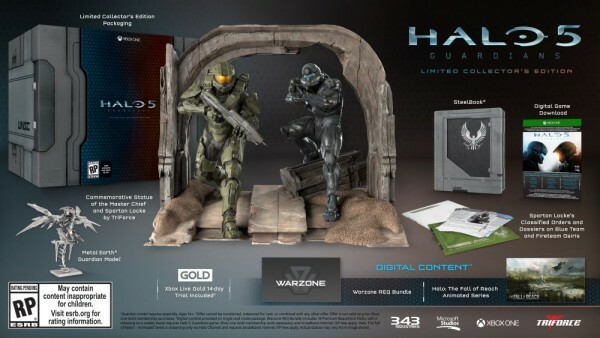 343 Industries announced the incentive on the Halo Waypoint website. The developer said the exchange option i being offered via fan request. Exchanging the digital copy for a physical copy will be available for no additional cost. More details will be released closer to launch. For those playing The Master Chief Collection and looking forward to the Action Sack playlist, 343 said the team is “currently putting the finishes touches” on it. It will be the next, featured MCC playlist.